| Honest. Fair. Just plain good. Joe Frei Excavating has been awarded the 2016 EXCAVATOR EXCELLENCE award from the El Paso County Damage Prevention Council, “in appreciation for your dedication and commitment to damage prevention”. We are highly recommended for trenchless sewer replacements – it’s our number 1 thing we like to do! Call today for a free estimate! 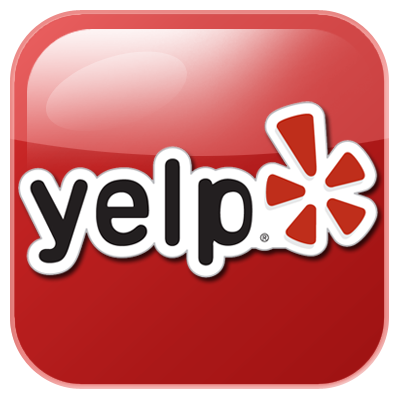 We will be up front with you and tell you exactly what we recommend. On the other hand, if you do NOT need the work done, we will tell you that, too. We get calls several times a month from someone who is in shock from an exorbitant bid they received to replace a water or sewer service. Let us give you a second opinion and quite possibly, save you thousands of dollars. It happens all the time! If you feel like you are being pressured by a company, please take the time to get more bids. JFE is definitely not the most expensive excavator you will come across. Our pricing will be based on your particular job… not where you live, what you drive, or what the other guy bid. It will be based on the labor involved, the permits you need, and the cost of materials. We have been around a long time because we know what we are doing. And if you have an issue with our work down the line, give us a call. We want to know and we want to take care of it. Just plain good at what we do. There’s a reason that the majority of our business is referral-based. Good people like you recommend good companies. We have really high standards and we do things the right way, the first time. And we hope you will be satisfied and refer us to your friends and neighbors. We are a full-service, fully insured and bonded, privately owned small business serving the Front Range of Colorado. With over 30 years of experience, Joe Frei Excavating has a solid reputation among customers and colleagues of honest, efficient, reliable and quality service. For both residential and commercial projects, Joe Frei Excavating is used and recommended by many municipalities and local inspectors.